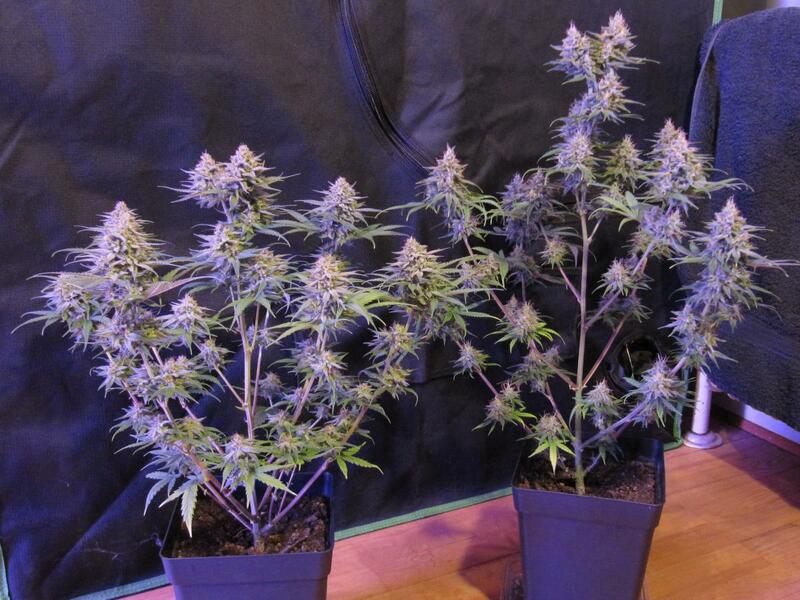 Awsome grower mate , they are stunning right! Go on replace my pic in the original post you know you wanna! I noticed the lemonade OG was still out of stock the other day bro, you planning to restock before the summer?? Or was they limited limited supply?? I know I ain't the only one hoping they reappear too..
Wow stunning looking ladies there, kudos to the grower and breeder, mouth watering, sugar coated beauty's. So many tasty looking strains from RGSC it's a difficult choice as which too choose, looks like another order will be made soon.